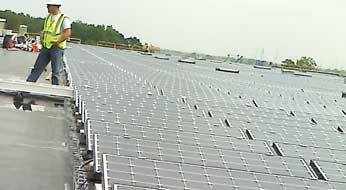 Cables in solar installations need to be managed for code compliance and safety. Traditional conduit requires cables to be sized larger which costs more money. 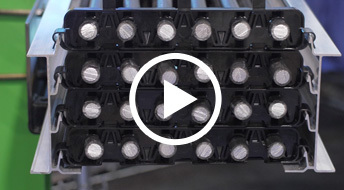 Snake Tray’s patented open architectural design allows the cables to be securely managed while allowing for proper airflow so cables can operate at full capacity. Solar Snake Tray is the only weatherproof, hand-bendable cable conveyance that quickly and securely carries DC circuitry from solar panels to their terminations. 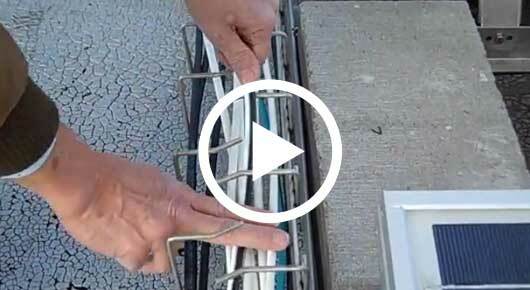 Change directions easily by bending Snake Tray with your own two hands. 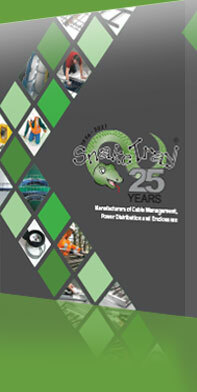 Snake Tray offers a variety of cost effective solutions for Utility-Grade and Commercial/Industrial solar installations. Snake Tray Solar series of cable management products provide a lower installation cost than the traditional method of trenching. 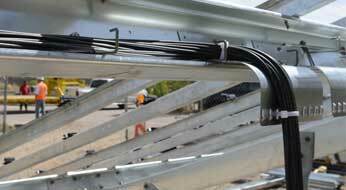 Our cable management systems secure and protect the cables for the life of the solar plant. The inherent features of our products reduces labor costs, nests together for easier material handling and lower shipping costs. Contact us on 800-308-6788 to discuss your project. Snake Tray’s Ice Guard for solar panels prevents injuries due to falling ice. 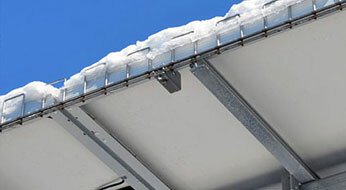 Our Ice Guard easily mounts to the frame of any solar panel. It is a great safety solution for areas with pedestrian traffic including parking lots and train stations where injuries could occur.